A safety solution all cities need. Crossing the road shouldn’t be a burden. 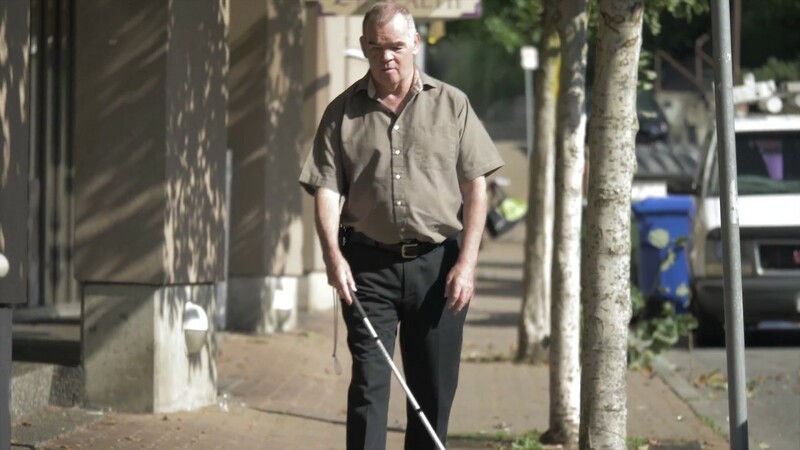 Imagine having to cross streets and roads if you can’t see, or walk, or hear, or touch. Shouldn’t everyone be able to move safely and confidently in our world? Providing safer accessibility to all members of our society is our mission. We want everyone to safely navigate and enjoy our exciting, vibrant cities and facilities. Astrographic and Polara want to provide peace of mind to our traveling public, however they move through our world. 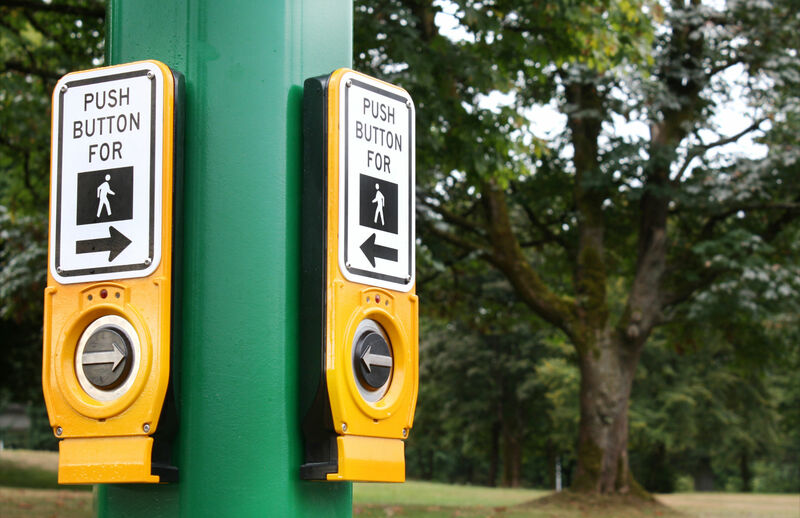 Accessible Pedestrian Signals (APS) are devices that communicate information about the WALK and DON’T WALK intervals at signalized intersections, in non-visual formats, to pedestrians who are blind or have low vision. They have also proven to provide benefit to all pedestrians, especially children by alerting them the instant the walk sign turns on and the status of the walk cycle. Watch video below to learn more about this useful device.